Located in Forest Grove, OR, Asset Protection Partnership creates security solutions. Their specialties encompass access control, closed circuit television, and alarms for intrusion alert, anti-theft, fire, and life safety alert.? 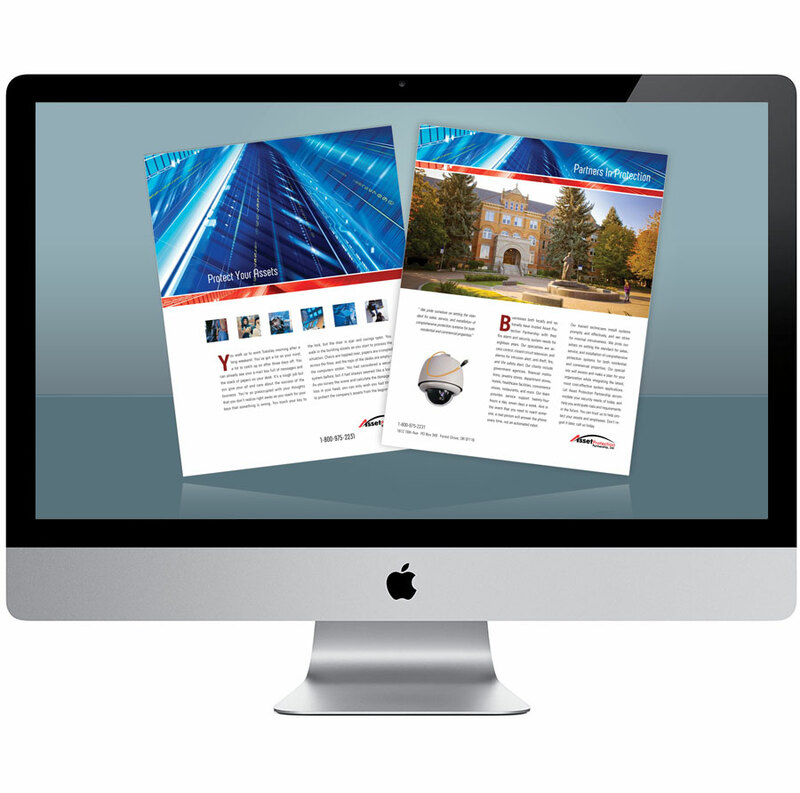 They had a brochure that hadn't been updated since the late 1980's and wanted an attractive and modern corporate brochure that provided essential background information for their project proposals.